Hi everyone, and welcome back to my new video. 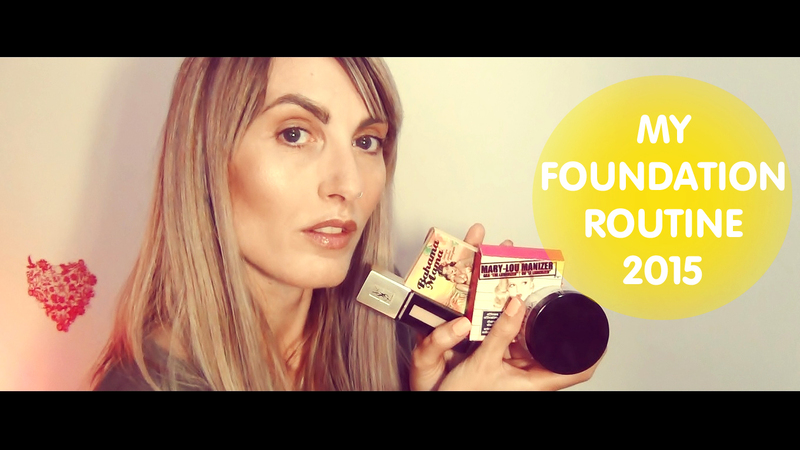 Today I decided to make my new foundation routine video, I did one before back in June 2014, and it is so different to the one I'm loving right now. I hope you enjoy this new routine. If you use any of the product I'm using, please leave me a comment and let me know your thoughts on them.